Now Stocking TJM Snorkels for all major Pick-ups! 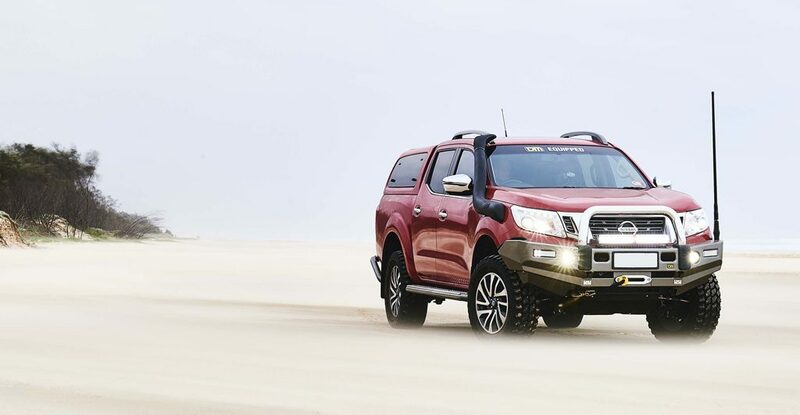 4x4at.com are set to distribute TJM snorkels for all the latest pick-up trucks including Ford Ranger, Nissan Navara NP300, Isuzu D-Max, Mitsubishi L200 and Toyota Hilux. Prices start at a low price of only £248.00 +VAT, with stock expected in March, you can pre-order yours now before it’s too late. The TJM Airtec Snorkels are an ideal solution for any 4×4 owner. They allow for cooler and cleaner air to flow through to the engine particularly when the vehicle is immersed in dust or water. The TJM Snorkels are designed to fit the contours of the vehicles which means that not only are they extremely useful to have but they will also look fantastic fitted to your vehicle. What are you waiting for? These Snorkels are expected to sell out quickly so get yours now and make sure your pick-up is ready for anything. The full range is available on our website click here for more information. For help finding the right accessories for your vehicle please call us on 01677 428799 or email us at sales@4x4at.com and one of our sales executives will be on hand to help.